Logins this hour: 9424 ? You can restrict access to tallies so that providers see only their own shift and hour totals. 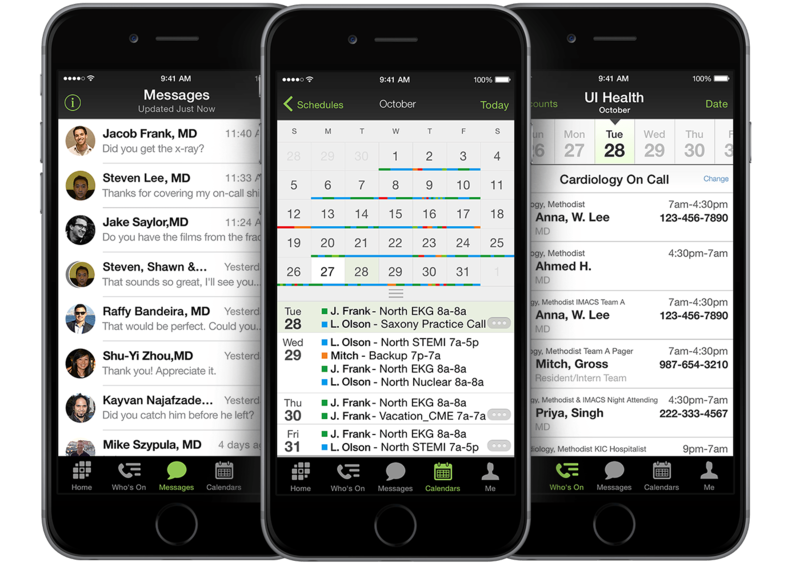 Open your schedule in OnCall and go File / Preferences / Amion Options. Under Let staff view call & shift tallies, turn on But only their own and republish the schedule. When people log in at amion, they won't see the Sigma icon on the main toolbar. It appears only when someone is logged into his or her work-preferences calendar. Click the Sigma from there to see your own tallies.